NeuroConX brings together researchers, business leaders, clinical investigators and investment professionals to discuss the latest therapeutic approaches in the treatment of neurodegenerative diseases. 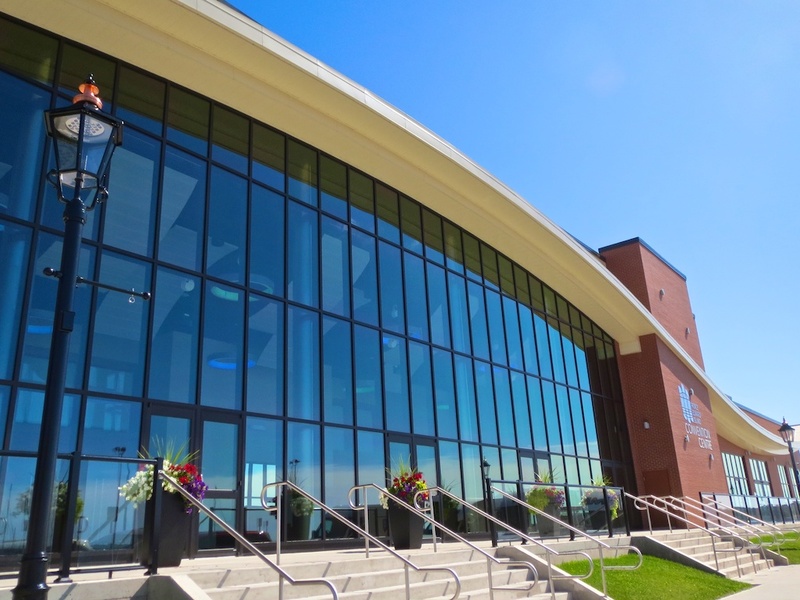 Venue: Prince Edward Island Convention Centre, 4 Queen Street, Charlottetown, Prince Edward Island. Delta Prince Edward Hotel is connected to the Convention Centre and is offering a discount rate to conference attendees. In the upcoming NeuroConX 2018 conference, “Mind Your Gut: The Role of the Gut Microbiome in Brain Health and Disease”, leading experts will discuss the latest scientific findings around microbiome effects in various brain disorders, including Parkinson’s disease, Alzheimer’s disease, ALS, autism, schizophrenia, and depression. Industry leaders will discuss ways in which innovators are harnessing the human microbiome and advancing novel therapeutics and diagnostics. The human microbiota consists of the 10-100 trillion symbiotic microbial cells harbored by each person, primarily bacteria in the gut. Emerging evidence has demonstrated that intestinal homeostasis and the microbiome play essential roles in neurodegenerative diseases, such as Parkinson’s disease (PD), amyotrophic lateral sclerosis (ALS), Huntington’s disease, and dementia, as well as neuropsychiatric conditions, such as depression and schizophrenia, and neurodevelopmental conditions, such as autism. The gut-brain axis involves a bidirectional signaling system that gives the gut influence over the brain through multiple processes, affecting immune responses, antioxidant processes, metabolic activity, and neuroplasticity. PEI BioAlliance represents private sector, research, academic and government organizations dedicated to building the PEI Bioscience Cluster. The cluster’s technology focus is research and product development using bioactive compounds derived from natural sources for treatment in diseases of aging, among other therapeutic interests. The Biocluster now has 46 companies, private sector revenues of $145 million, eight research organizations, annual R&D expenditures over $70 million and employs almost 1500 people. For more information on the the PEI BioAlliance, link here. Neurodyn is a biotechnology company utilizing a portfolio approach to identify, validate and develop bioactives for the early treatment of neurological diseases. Neurodyn’s business model is to maintain a dynamic portfolio of drug candidates focusing on joint ventures, out-licensing and partnering once each drug candidate that moves through the pipeline has reached a value-inflection point. For more information on Neurodyn, link here.